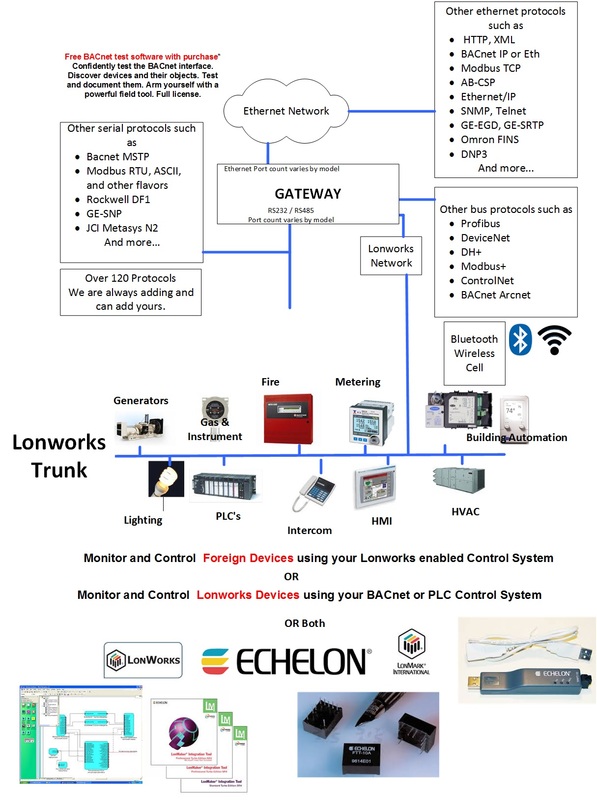 A FieldServer protocol gateway that provides data exchange between Secutron and LonWorks. 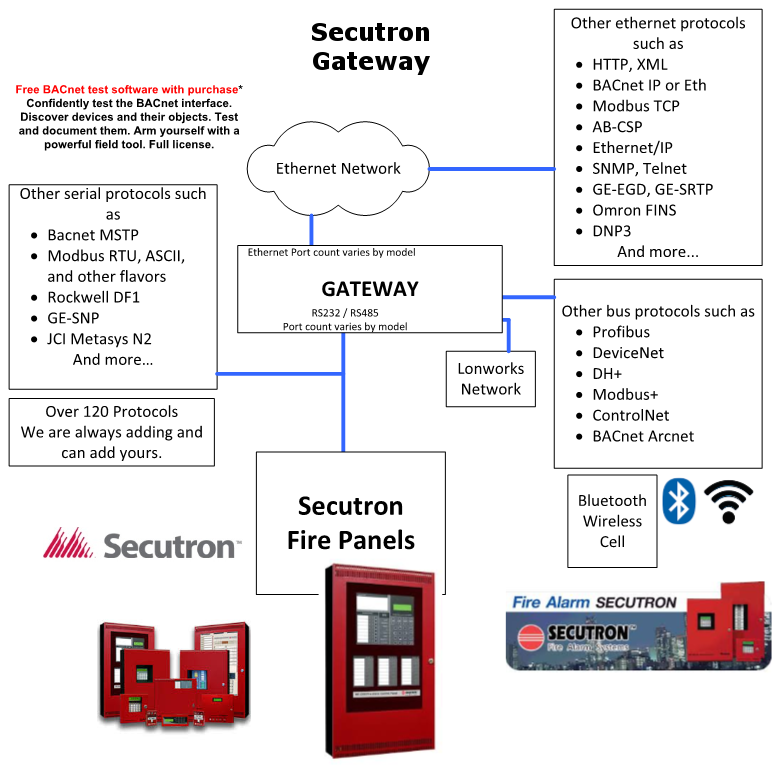 The Secutron Modul-R driver allows the FieldServer to transfer data to and from a Client and a Server panel on a single point to point network over RS-232 using Secutron Modul-R protocol. The protocol is strictly command/response with the Client polling a Server device. A Server device can report the generation and clearing of alarms to the polling Client. 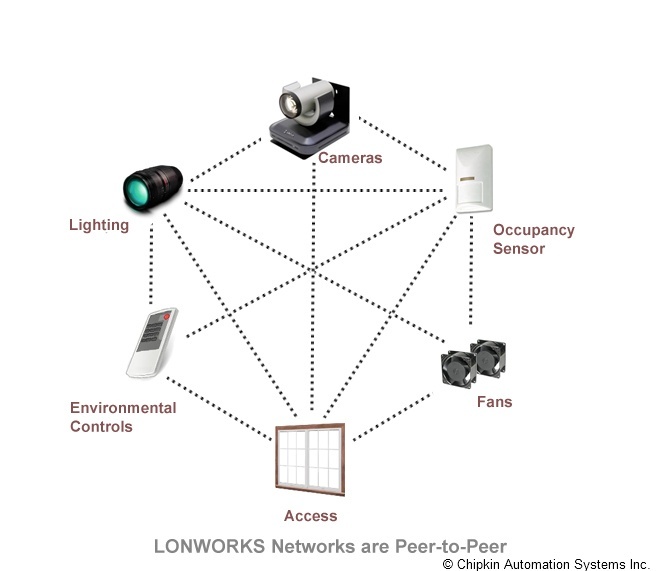 One panel can be connected per FieldServer port. The driver supports networked panels. The Client Drive supports up to 1000 networked panels per port, but the Server driver only supports 10 panels due to memory limitations. A Server panel can consist of up to 100 circuits. When an alarm is generated, a bit is set and when the alarm is cleared, the bit is cleared. The panel number is identified by the Node_ID in the configuration file. Each circuit’s alarms are represented by 32 unsigned quantities, which hold 1,024 bits. Only bits 0 to 999 may be used. The last 25 bits are reserved. 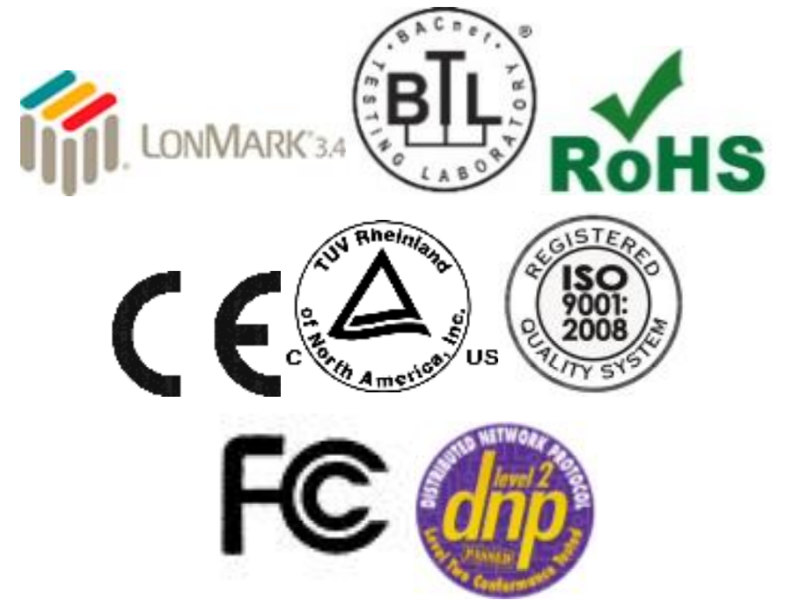 There are 3200 unsigned quantities per panel to represent the 100 circuits with 1000 devices per circuit. Each bit of the 32-bits in an unsigned quantity represents an alarm state (1 = alarm, 0 = normal). A set bit indicates an alarm and the clearing of a bit indicates the reset of an alarm. A panel number is identified by the Node Id in the configuration files. Panel, circuit and device numbers range from 0 in messages e.g. The Client driver is configured with three Map Descriptors. Each Map Descriptor must be of a certain “Secutron_Type”.